I know it’s October, but the shops have gone Christmas crazy and so must I! It’s a confusing month, with ghouls, ghosts, Christmas trees and snowmen dominating my mind. Be warned, this post might put you in the festive spirit, if you can’t deal with it yet, scroll down and have a look at the Halloween post instead! 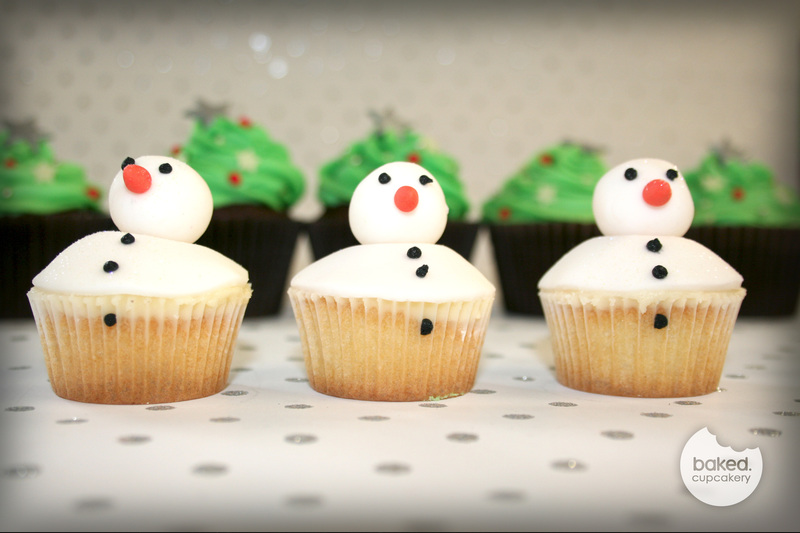 The mini cupcakes can be bought separately in boxes on 12 and 24 for a cute gift. 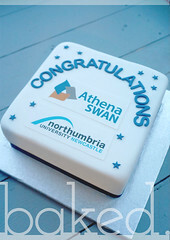 We are very excited to announce the launch of our printed cakes and cupcakes! Test runs have been done and there are orders in the pipeline! 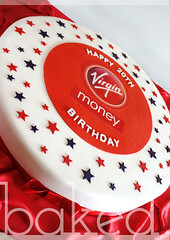 I can’t get over the novelty of printing edible images, and they look amazing on the cakes. I’m hoping my Graphic Design background will lead to some interesting creations! 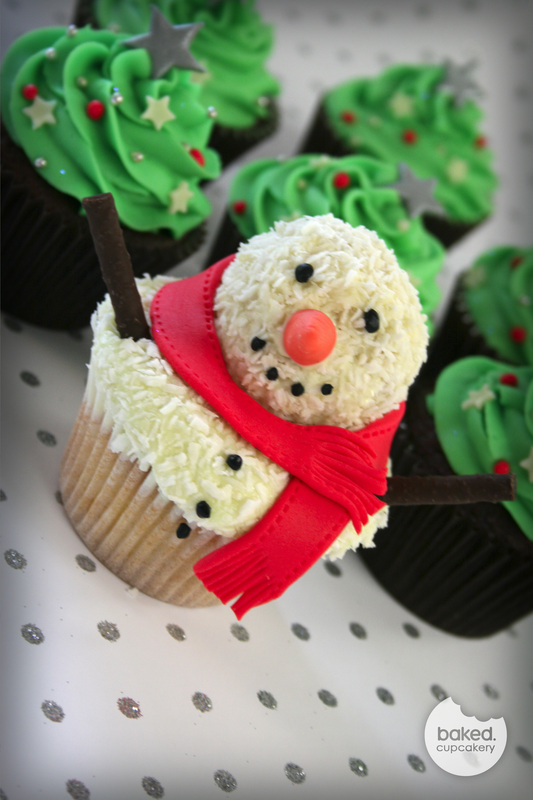 Printed cupcakes are a brilliant opportunity for many businesses to get their brand noticed and remembered! 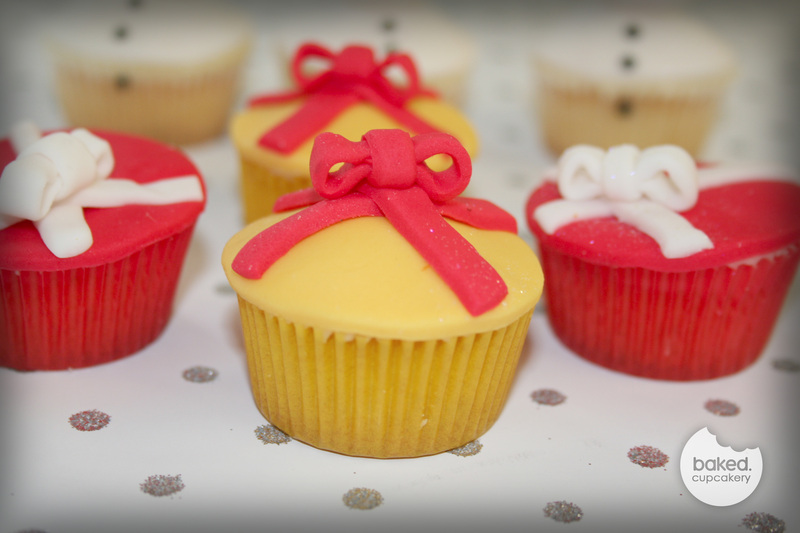 Whether it’s for a memorable marketing campaign, an event or awards evening, product launch, or a thank you to a valued customer – printed cupcakes will go down a storm! They can even be individually bagged with your business card attached. Please get in touch to see what we can do for you. 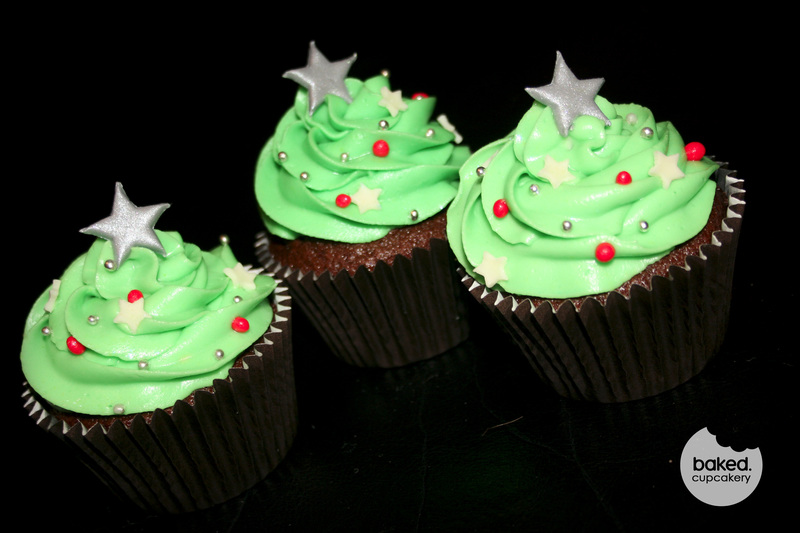 We have designed some lovely cupcakes with photos of happy couples and messages on. 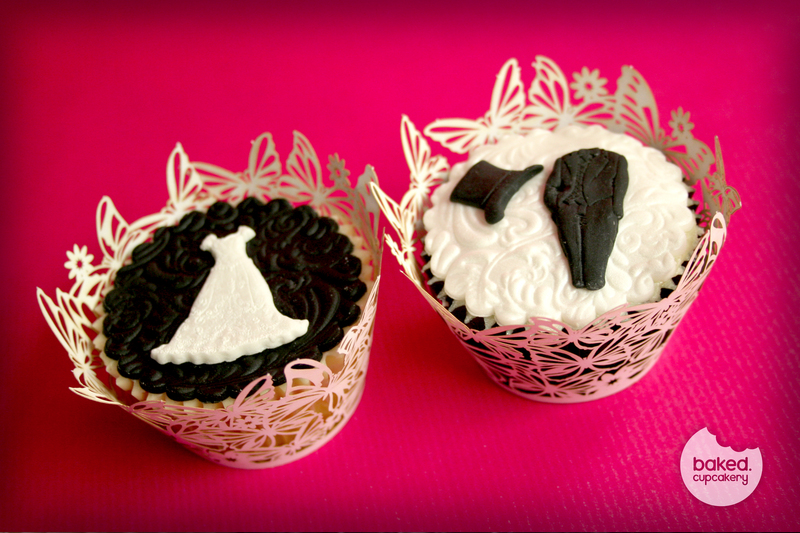 We can work with you to design a cupcake that fits in exactly with your wedding. 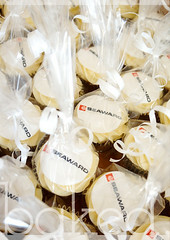 What better way to say thank you to your guests than with their own delicious cupcake. I would certainly be over the moon! Cupcakes can even be uses as place name with each guests name printed on top. Surprise your friends and family with photo cupcakes or a larger cake. 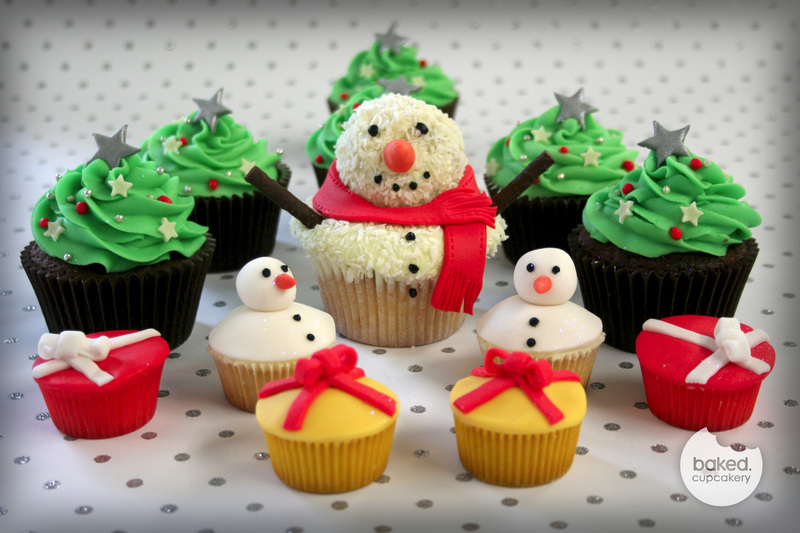 Photo cupcakes can make up all the cakes or mix and match with some of our other designs. Get in touch to see what we can do for you. The sky is the limit! I let my imagination run wild and I think my dark side took over while I produced these spooky cupcakes! The collection includes pumpkins, eye balls, spiders and witches cauldrons which are complete with eye balls, bats and a Bassets Gummy Skull (I can’t stop eating these, you must try them). Take a look and see what you think. These Halloween specials are just £1.50 per cupcake and will be sure to make your ghouls and ghosts smile! 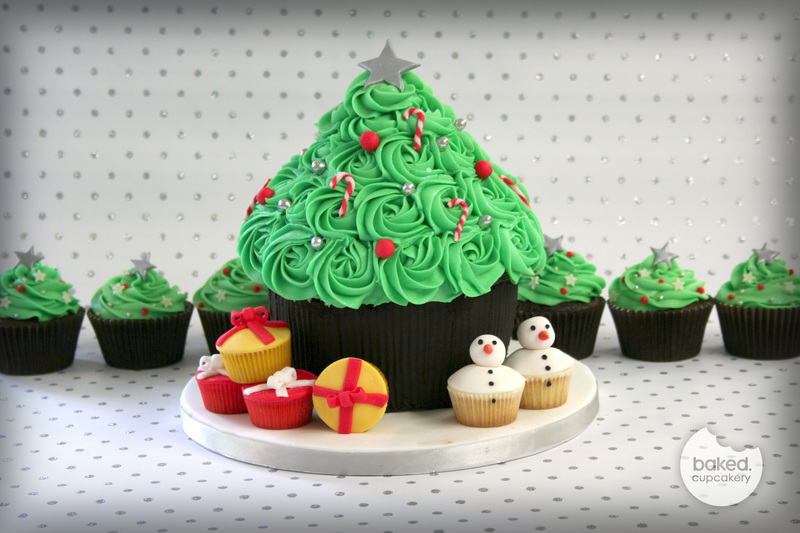 We love designing cupcakes to match our customers imagination, but we also love to give you inspiration and show you examples of what we can do. There will be lots of new exciting wedding ideas coming from Baked. in the next few weeks. The first offering are these Bride & Groom Cupcakes: Vanilla sponge with a buttercream layer and an embossed fondant top with a dress or suit decoration. Hope you like them!